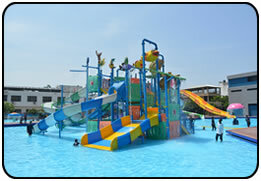 A sea-shore Resort, Spread Over 23000 sq. 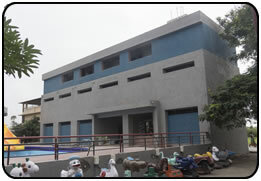 Yard of Front property along the Arabian Sea. 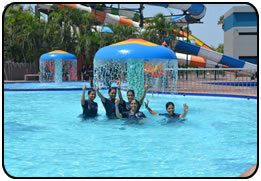 Modi Resort is the kind of place you would love to Holiday. 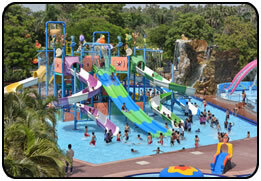 Modi resort has 28 A/c. 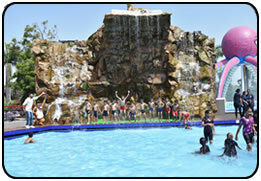 and Non A/c Rooms. 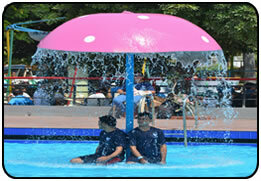 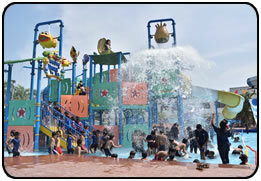 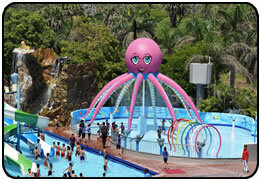 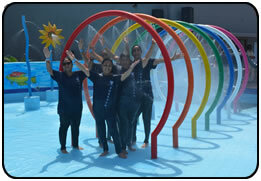 and also having water park with various water rides, Swimming pool,Water fall and Rain Dance.